Vocalist - Tenor, Vocalist - Soprano, Rhythm Guitar, Lead Guitar, Acoustic Guitar, Bass Guitar, Other Percussion, Violin, Trumpet, Saxophone, Keyboard, Piano, Background Singer, Flute, Vocalist - Alto. Drummer from Chicago IL. I started playing 9 years of age. 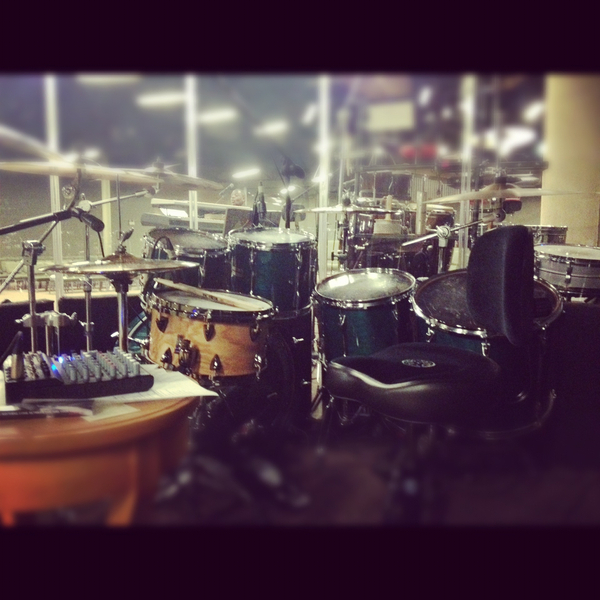 I would sit behind the drummer at my church and kinda watch what he would do and then go home beat on everything I could with the same licks. 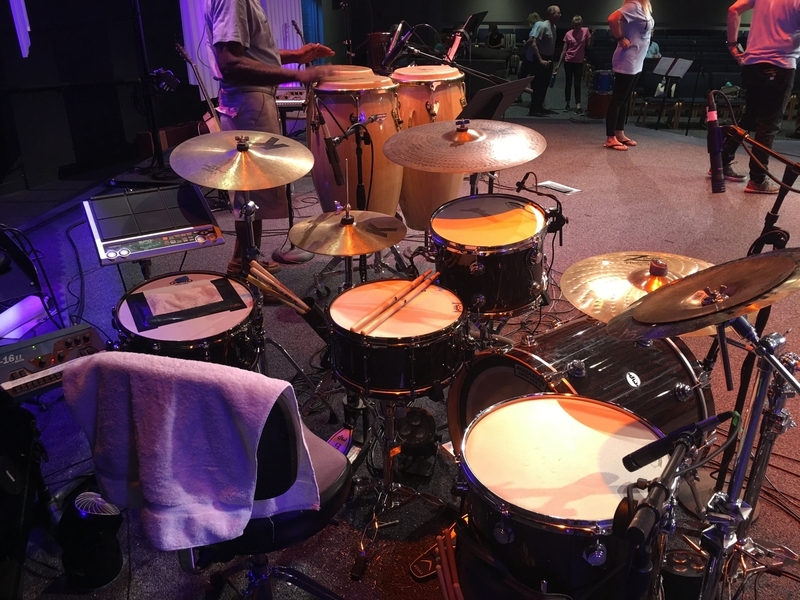 My grandparents bought my older brother a set but never used it so I stepped in and start applying all the licks that I had learn from watching the drummer from church. 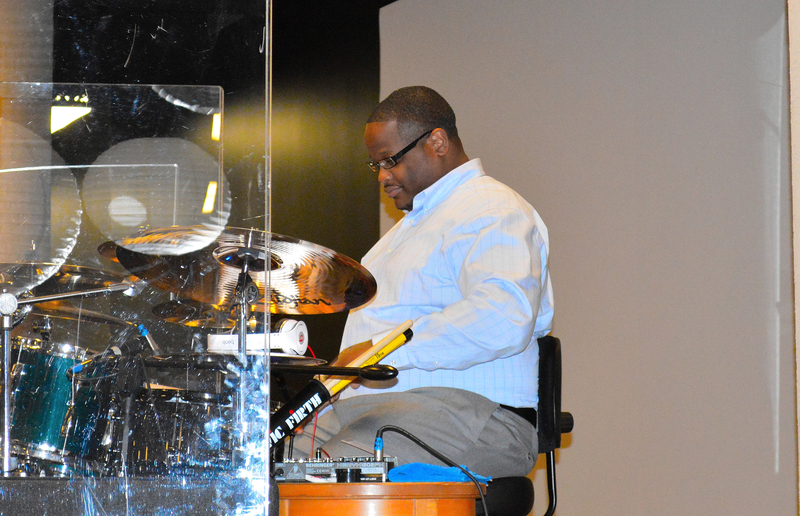 After years of being an understudy in 08 i became the drummer my local church. And up until recently I have loved every minute of it. Now I'm in Arizona and loving that!!!! !